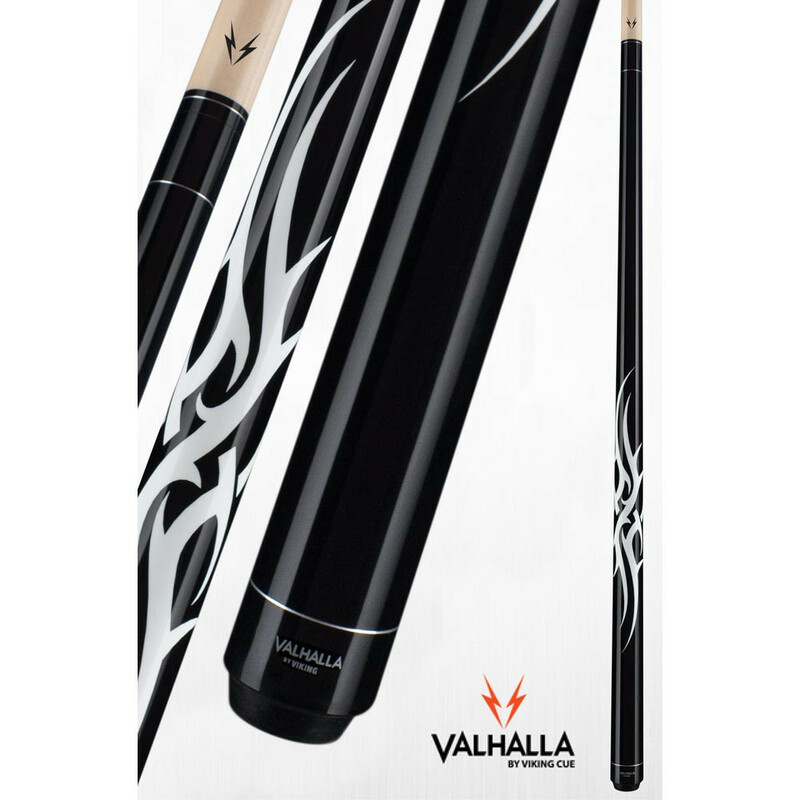 Add style to your game with the Valhalla 204 black tribal pool cue. 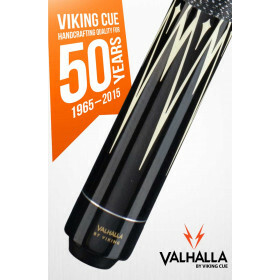 Get Viking style, quality and performance at an affordable price. 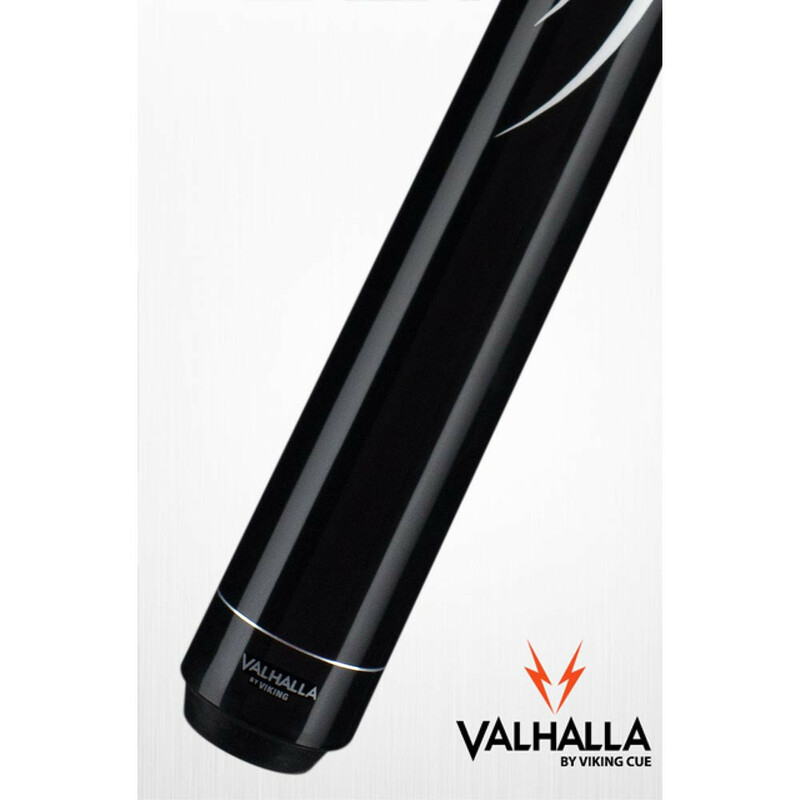 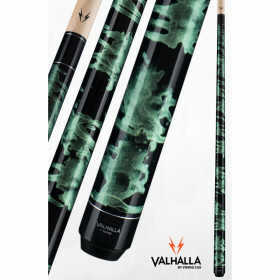 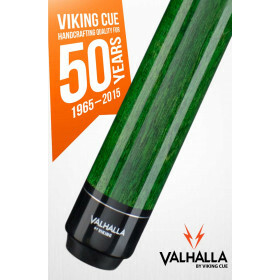 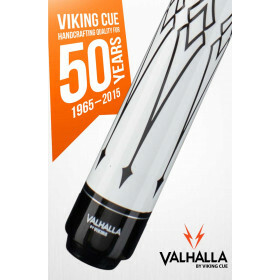 Add a great looking Valhalla cue to your arsenal and start winning more games! 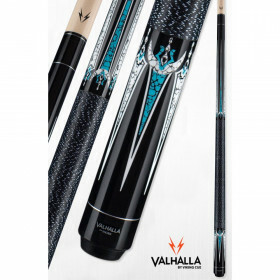 This Valhalla 204 black pool cue features and intricate tribal design, solid maple construction and Viking's LIFETIME WARRANTY, including warpage!